Package with breakfast for two- 80 BGN. Package with dinner for two- 90 BGN. 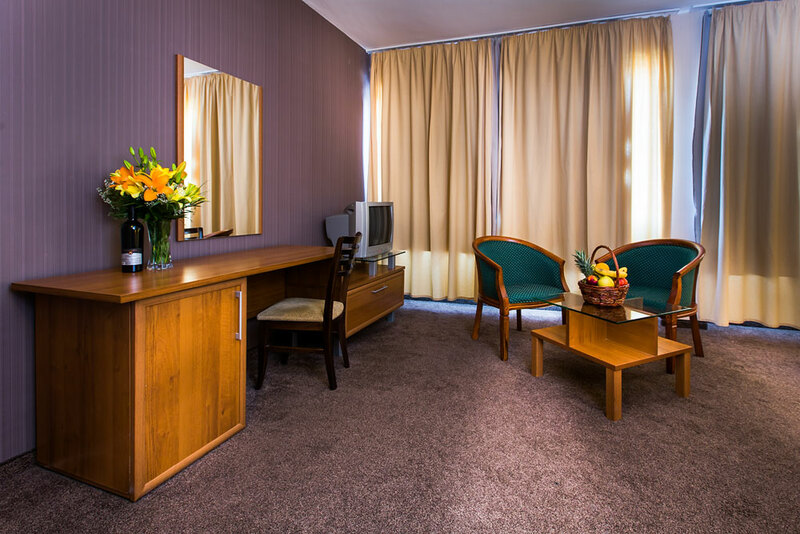 Hemus Hotel Vratsa has 42 double rooms, decorated elegantly and offering comfort and functionality to the hotel’s guests.